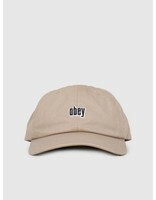 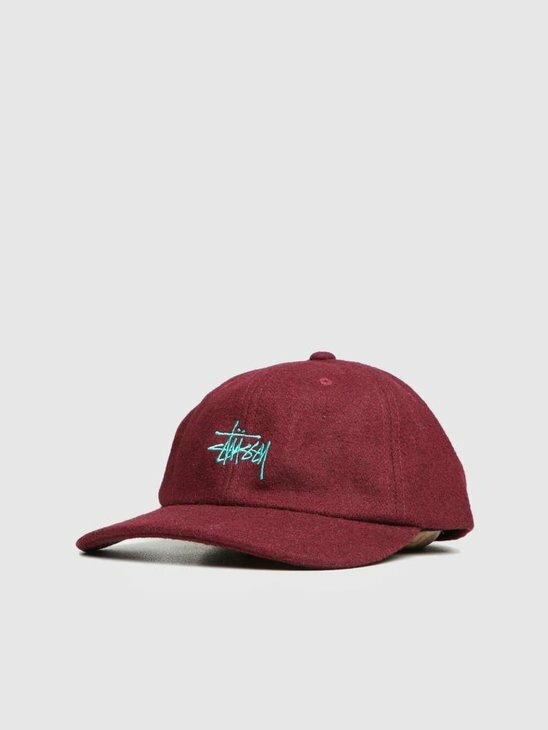 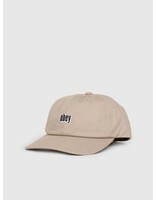 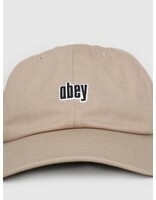 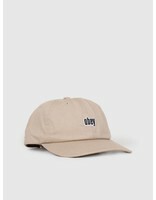 Obey Highland 6 Panel Snapback. 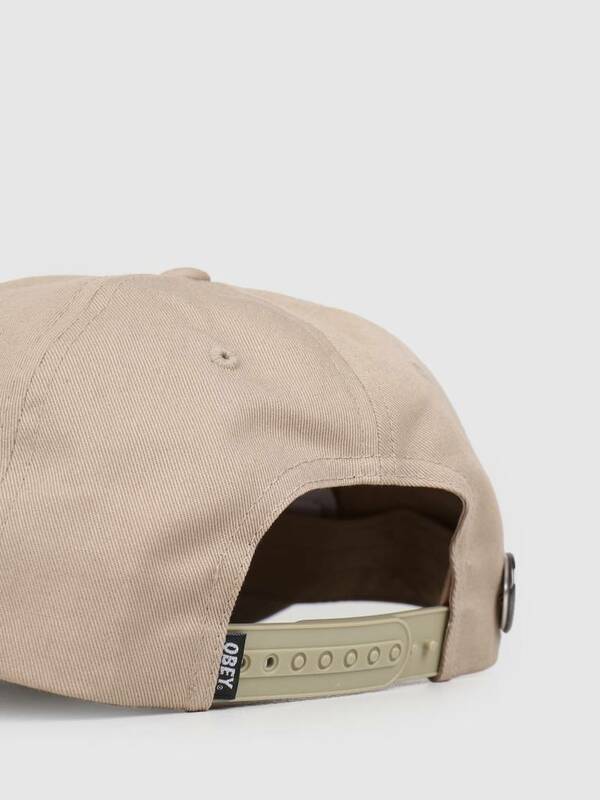 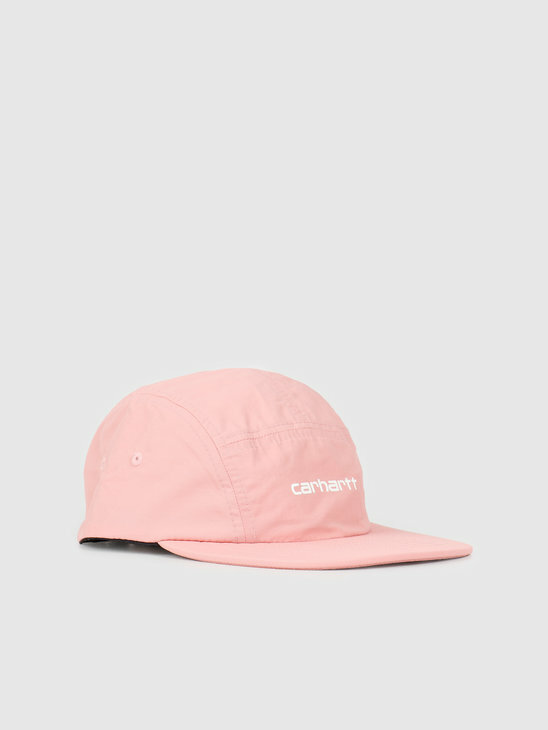 A cool everyday cap, for every outfit. 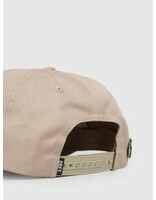 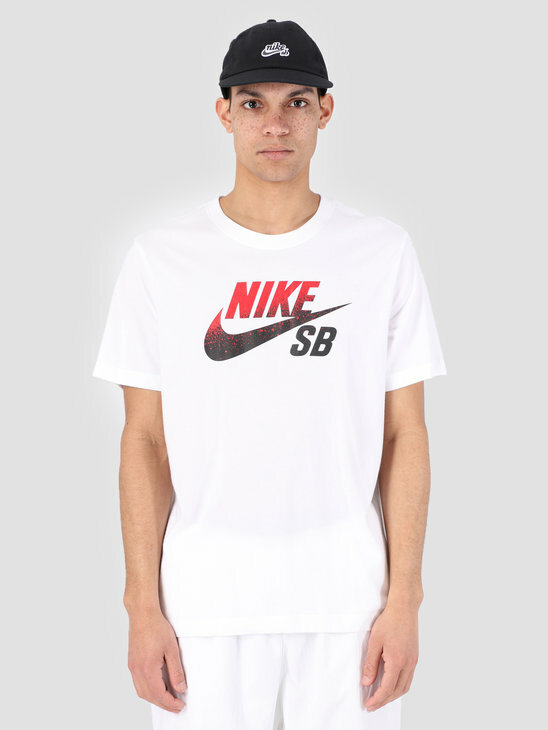 With a semi flat visor. 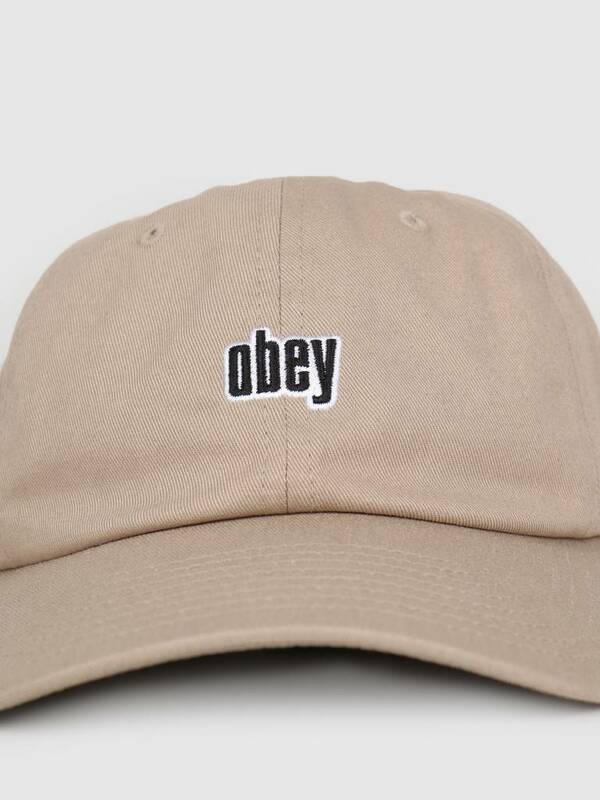 Finished with a black and white Obey embroidery and a plastic closure. 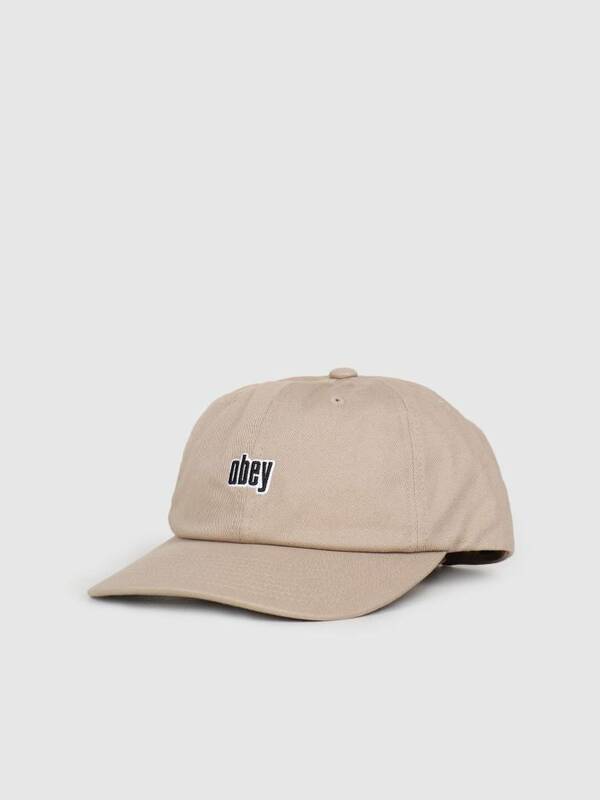 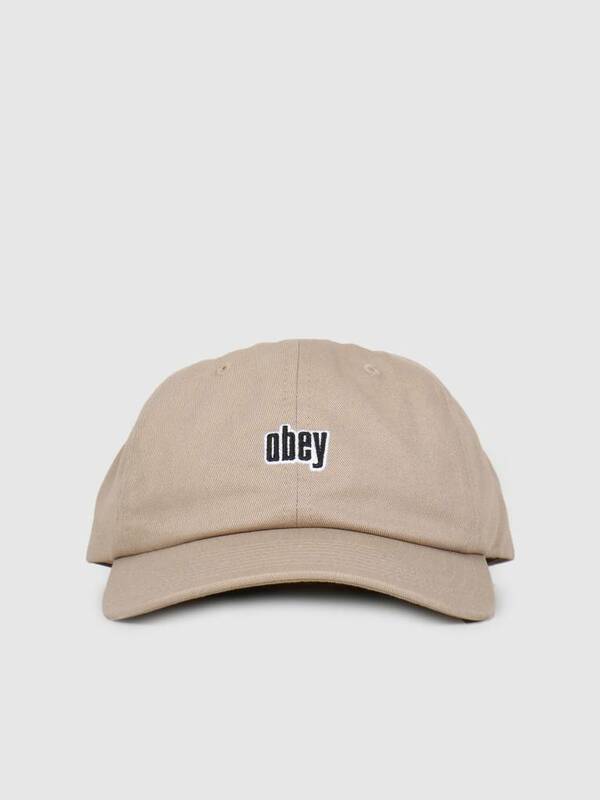 Check the rest of the collection our Obey store.